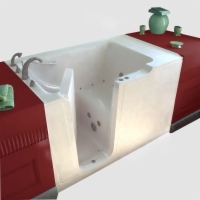 Walk-in bathtubs make traditional bathing possible for wheelchair users, users who have balance trouble, or users who worry about stepping in and out of a tub. 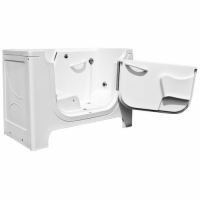 In addition, you can add optional air jets and whirlpool capabilities for further enjoyment and to relieve muscle tension and stress. 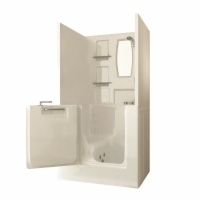 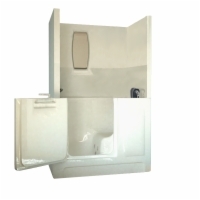 For more information regarding our walk in tubs and the various optional features available, please contact our mobility experts at 1 (800) 791-6834. 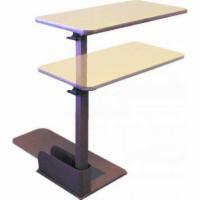 We can also be reached via email, and we'll follow up with you by phone or email - whichever you prefer.